Sean J Vincent Blog: Announced Today - Atomos Ninja Blade! Yes... it's true. 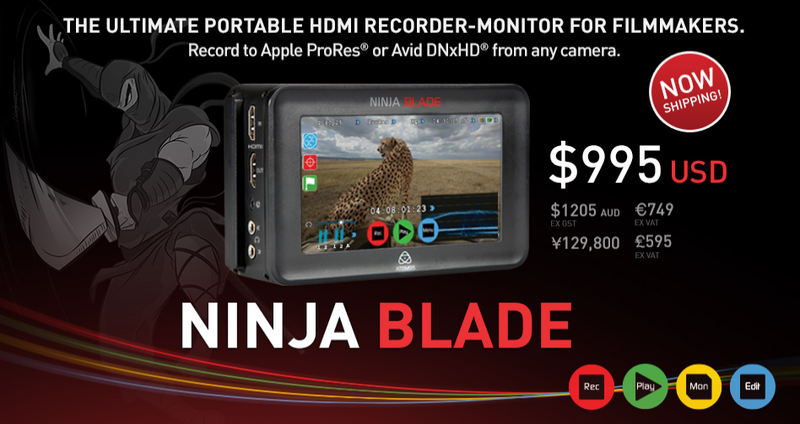 Today, Atomos announces the Ninja Blade - all the great features of the Samurai Blade but with HDMI connectivity instead of HD-SDI. It's what a lot of DSLR and large sensor HD camera users have been waiting for. I've been lucky enough to have had the Ninja Blade for the last few weeks for testing, and i can tell you that it's a fantastic bit of kit with an unbelievably low price tag. Get down to BVE in London this week to see the Ninja Blade in the flesh. I really don't know. I guess that would make sense at some point, but 4K is still very niche at the moment in the real world. If the 4K thing keeps rolling, then i would guess it's inevitable. I hope they stick with Pro Res though. RAW would defeat the object in my opinion... but a 4K Pro Res recorder would probably do really well. While portable recorders have been with us for a long time, what makes the new models different is that are not bound by the limitations of Firewire (IEEE 1396) and by receiving an uncompressed signal can utilize the current ready to edit formats such as Apple ProRes and Avid DNxHD. True... but i think there is a big difference between a 'portable recorder' (The old Firewire DV models, The BlackMagic HyperDeck, Ki Pro, Ki Mini etc) and the models that have professional monitoring too. 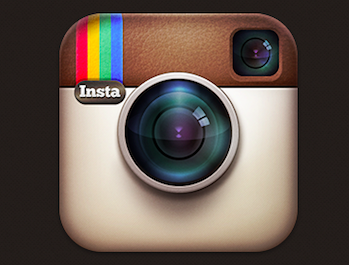 This combines two products into one, which saves space, weight and cost. The Samurai and Ninja Blade monitors are truly superb and totally negate the need for other on-camera monitoring.